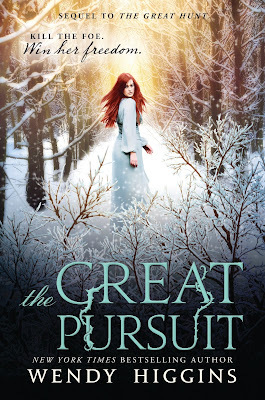 The Great Pursuit by Wendy Higgins Release Day Blitz!!! I know that my blogging has been worse than sporadic BUT since today is the release day for The Great Pursuit by Wendy Higgins and not only I adore her but also LOVED LOVED LOVED The Great Hunt, I had to take part on the Release Day Blitz to celebrate it! This blitz also includes a giveaway for some amazing prizes! So if you’d like a chance towin, enter in the Rafflecopter at the bottom of this post. hardback from HarperTeen, and signed swag from Wendy Higgins! 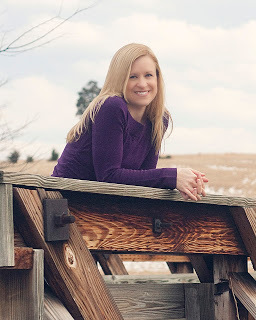 Plus an ARC of ROAR by Cora Carmack! ), US Only.